The pastel-and-glitter eggs were a beautiful Easter centerpiece and sure, your kids have fun making them. 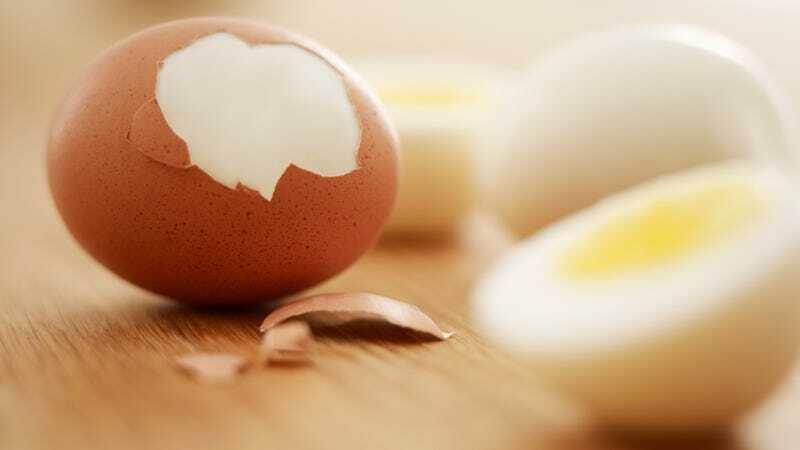 But now reality sets in: You have two dozen hard-boiled eggs in your fridge. You could eat chopped salads every day for a week and half, or you could repurpose those eggs into something less forced. Below are The Takeout staff’s personal solutions to the week-after-Easter egg glut. * If you want to get fancy with it, you could also add a little roasted garlic and/or pesto to the filling.